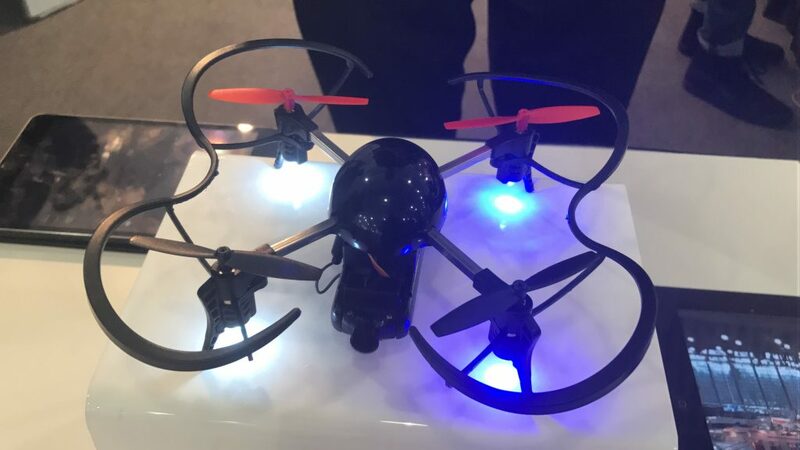 The Micro Drone 3.0 has an HD camera that streams to your Smartphone and can be viewed using a VR headset. Extreme Fliers have come back with their third installment of Micro Drones with the 3.0. Their most advanced drone yet now comes with an HD camera and advanced stabilisation. The Micro Drone 3.0 flies uses Dual Control and can be controlled via a radio controller or with your smartphone. When using your smartphone, the Micro Drone 3.0’s HD camera is streamed straight to your phone. To take things even further, the Micro Drone 3.0 can also be used with the VR viewers to give you an FPV (first person view). The lightweight drone is easy to control as well as fast. 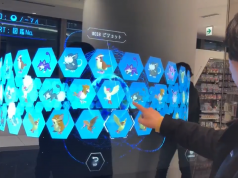 It has been designed as a modular drone, meaning you can take off any non-essential parts (such as the casing) to use it as a racing drone. 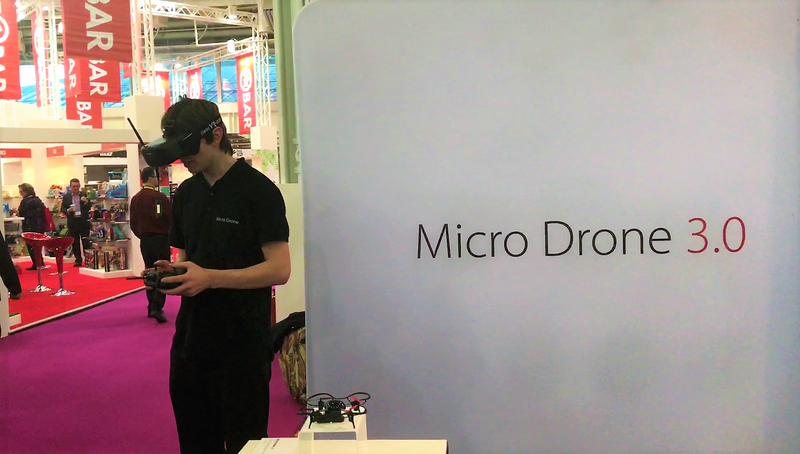 Check out the video of the VR Micro Drone 3.0 in action. If you would like to see more simply subscribe to our YouTube channel to keep up with our shows, reviews and other videos.